Caravan for sale somerset right next to a beautiful sandy beach. 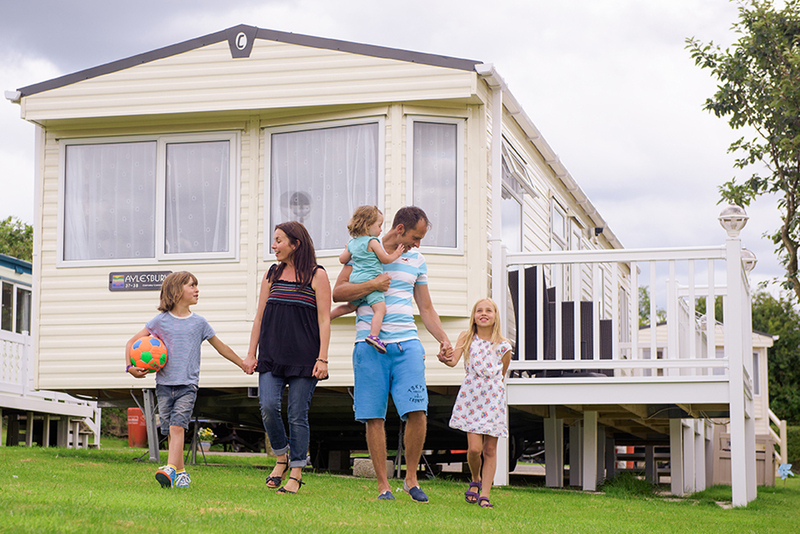 Sandy Glade, Burnham-on-Sea, is the perfect place to find a caravan for sale Somerset. This beautiful Park boasts plenty of open, green space for the kids to run free. 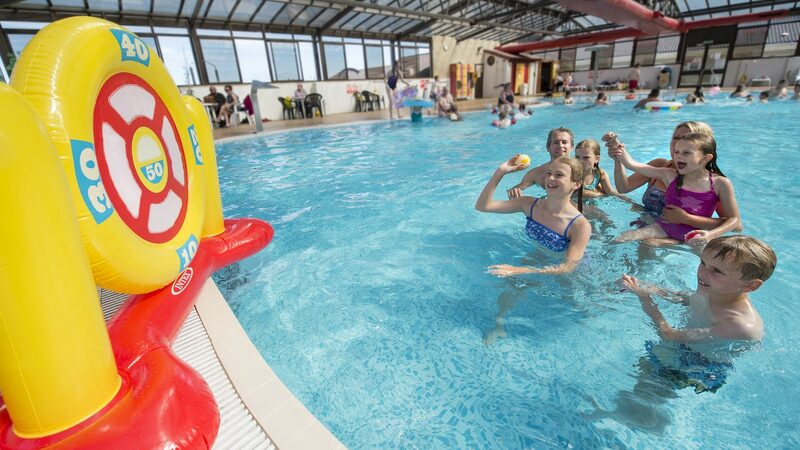 On park you will find a fantastic indoor pool with water jets and fountains and an adventure playground so they can let off steam while you relax. In the evenings take a trip to our clubhouse for fun and games and a great entertainment line up. When looking for a caravan for sale in Somerset you really need to consider the location. Sandy Glade is perfectly placed to enjoy the delights of the local area. A hop, skip and a jump across the road and its through the dunes onto a long expanse of golden beach. Here you can feel the sand between your toes and enjoy a 99 ice cream for that perfect UK seaside holiday experience. Just a short drive from the park are the bright lights of the fun fair at Brean Leisure Park. Whizz yourself dizzy on the Waltzers, send your tummy tumbling on the Roller Coaster or bump and bash on the Dodgems. Owning a caravan at Sandy Glade is as affordable as possible. We would like you to be well informed of our annual running costs up front before you make a final decision. 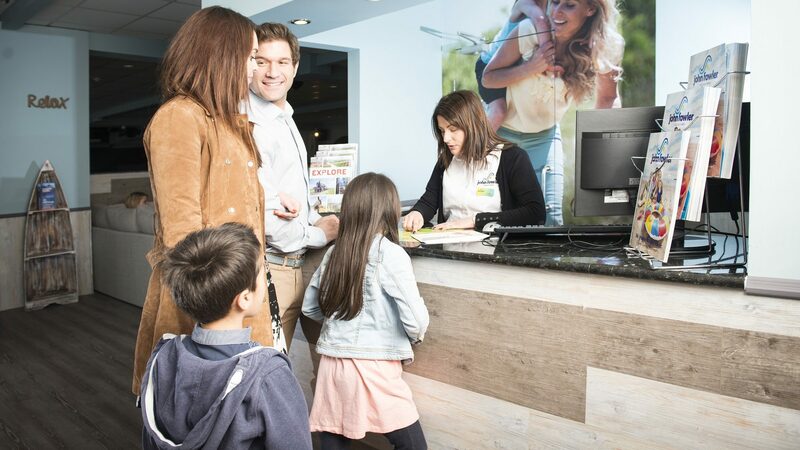 John Fowler Holiday Parks is a family owned business based in the South West. You are welcome to come to Sandy Glade and have a look at what we can offer you as an owner on one of our Parks. Contact us on the ‘enquire’ button below and we will be in touch to discuss your requirements.